RTT News reports that the London School of Economics or LSE introduced an online course on cryptocurrency, starting in August 2018. The prestigious educational institution aims to guide potential investors and businesses to make sense of, and accurately evaluate, cryptocurrencies and their uses. The institution intends to help private organisations, individual investors, financial service firms, governments and regulatory bodies worldwide amid the highly disruptive trend. The new online certificate course, titled “Cryptocurrency Investment and Disruption,” is for individuals related to UK-based professional bodies. The course has an estimated 60 hours of learning and will be certified by the UK CPD Certification Service. Led by Carsten Sørensen, Associate Professor of Information Systems and Innovation, the course costs 1,800 pounds. 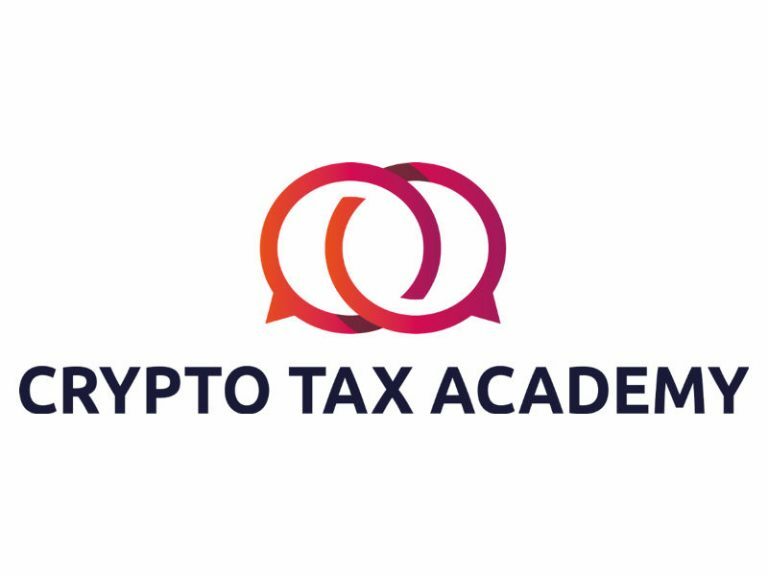 It will offer practical skills to interact with cryptocurrency exchanges, including how to use wallets and evaluate the analytics of an ICO. Recently, the University of Malta also has announced a blockchain degree course starting in October 2018. In February, Australian university RMIT had launched an 8-week online course on blockchain that would help understand the technology’s fundamentals and impact.